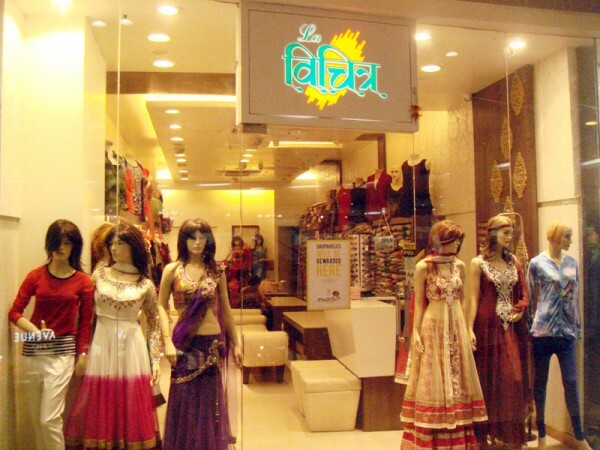 Started in the year 1996 in Bhopal, La Vichitra serve entire wardrobe need of women. 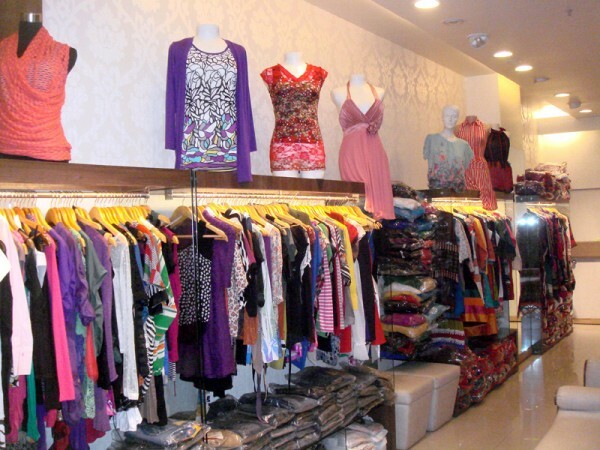 It offers wide range of ethnic & western clothing. Lehenga, Saree, suits, kurti all specially designed by well known designers from Mumbai.